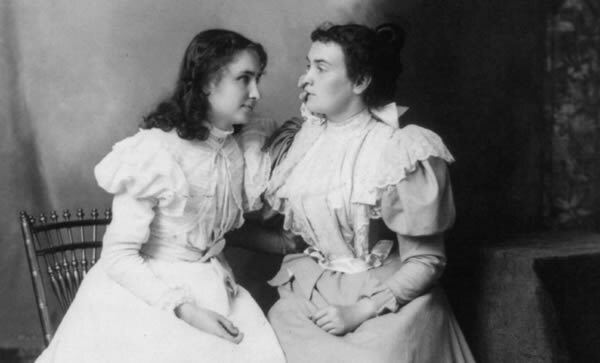 Last night I taught a webinar for the Astrology University on the theme of Meetings with Remarkable People, during part of which I looked at the remarkable relationship of Helen Keller and Anne Sullivan, her youthful teacher. Helen was made both deaf and eventually blind at 19 months old by a severe childhood illness. Distressed by the world around her that she sensed but could not participate in, Helen became a wild and disruptive child, wreaking havoc in the gentrified environment of her southern country home. Anne Sullivan, herself partially sighted, had escaped the poorhouse as a young teenager by pleading with a visiting dignitary that she receives an education. With that education finally under her belt she accepted the first job that could pay her enough to continue her life - until on the 3rd of March 1887, she stepped off a train in Tuscumbia, Alabama full of prejudice against the south, and yet full of determination to reach out to her wilful charge, Helen. Helen Keller, with the transiting nodes on March 3rd, exactly square her natal Pluto in Taurus, later described that day as her soul’s birthday. The beauty of this phrase and its curious vitality struck me as I gave the online seminar. It seemed as I said the words as if I was describing the essence of the natal chart itself; some secret potential within astrology that it might speak to our soul: a crucial part of the attraction of the field to so many of us. In addition to viewing Planetary Nodes around a chart in the Chart View window, you can also access a list of Planetary Nodes and their aspects to planets. This can be useful for viewing a more detailed list of Applying and Separating aspects. There are 3 methods for accessing the Chart Reports screen. 1. 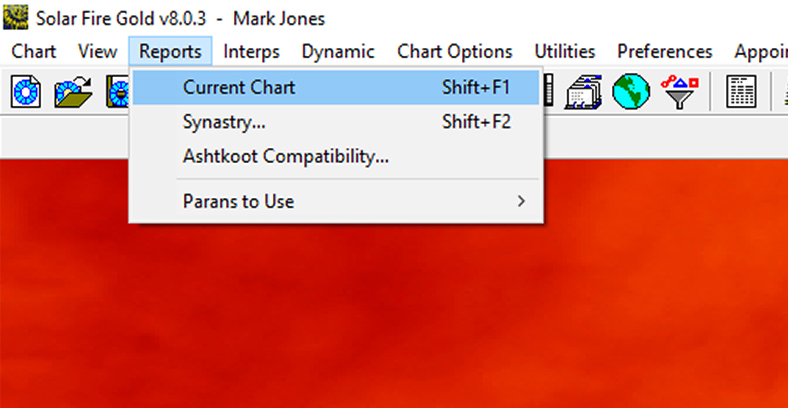 From the main Solar Fire screen simply click Reports on the top menu bar and then Current Chart. 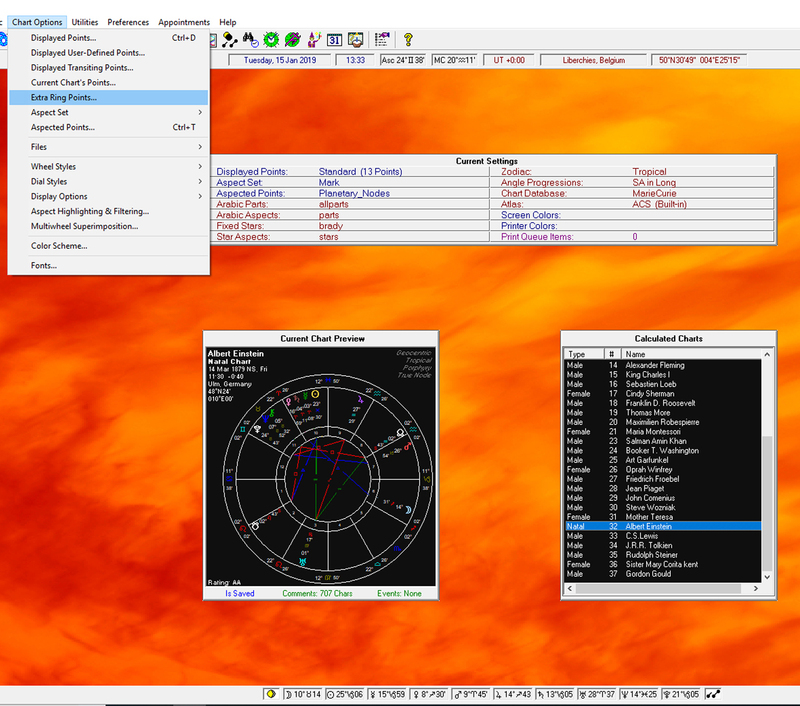 In this tutorial I am going to show you how to view Planetary Node positions around a natal chart using Solar Fire Gold v.8. Originally published in The Mountain Astrologer magazine. Reprinted with permission. This interview was conducted by Adam Sommer for his podcast on October 16, 2015. Adam Sommer: Welcome, Mark, to the Exploring Astrology podcast. Thank you so much for coming on the show! Mark Jones: Thank you for inviting me. AS: It’s so great to be able to hear you so clearly via Skype, even though I’m having Internet problems here at home. MJ: The 21st century does bring some magical things, doesn’t it? We can have an intimate conversation while thousands of miles apart, and relatively effortlessly, without paying for it or making any grand gestures. Only 150 years ago, we’d have had to travel for months to speak to a particular person. 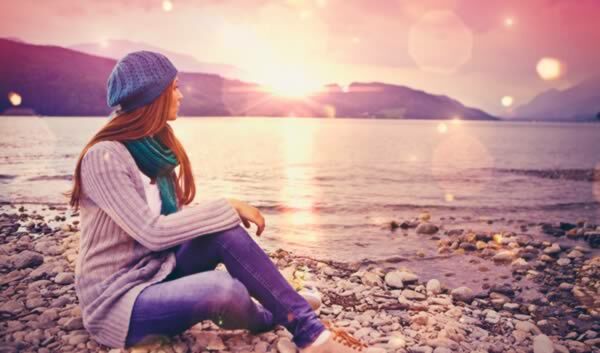 AS: To give everyone a little background, I recently heard Mark speak during the Evolutionary Astrology Network’s online conference, “Real Money and Lasting Love. It was a beautiful conglomeration of Evolutionary astrologers speaking about their passion. I believe the title of your lecture, Mark, was “Radical Empowerment: The Nature of the Pluto–Uranus Square.” It was, in many ways, a great inspiration for me. A lot of the references you mentioned really hit home — especially the work of Rupert Sheldrake and Stan Grof, who have been incredibly important in the development of my own work. I’d like to start with a question about how you combine your long-time practice as a Psychosynthesis therapist with astrology. How did the two come together for you? MJ: I’ll start in a strange location and then work my way back. 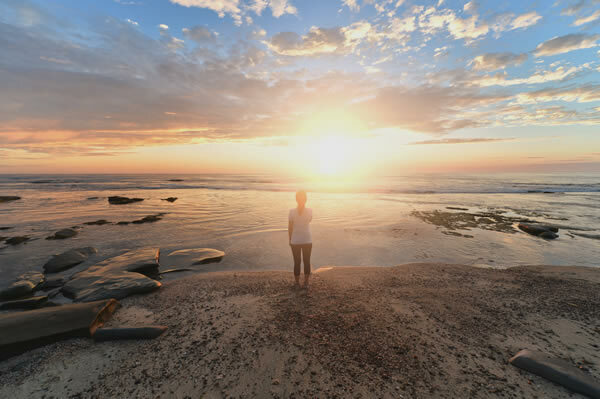 Recently, a colleague was speaking at a Psychosynthesis conference in Rome, and the two of us were privileged to gain access to the Institute of Psychosynthesis. It’s located in Florence, Italy, in the home of the founder, Roberto Assagioli. Right away, we noticed boxes of files piled up on the floor, and when we went through them, we discovered they were all on the topic of spiritual astrology, in English! How ironic that I should make this discovery years after I had trained in Psychosynthesis, and years after I’d already become an astrologer! I had completed Noel Tyl’s Masters in Counseling Astrology program, then began the Psychosynthesis training, and went on to study the evolutionary work of Jeffrey Wolf Green around the same time, graduating from all in 2002. 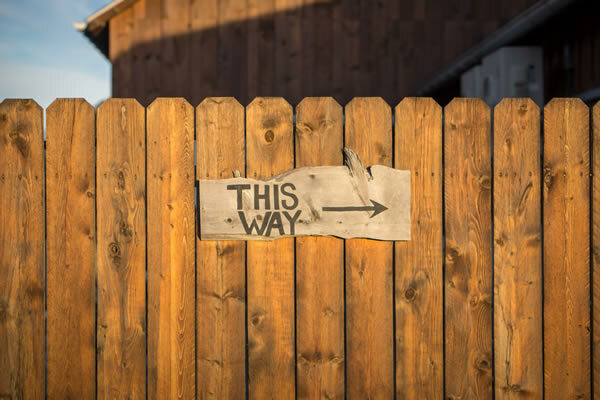 After the training, it took quite a while to build a private practice, and then there was the ongoing endurance test of hours of regular therapy clients each week. With all of that going on, I put astrology on a back burner. 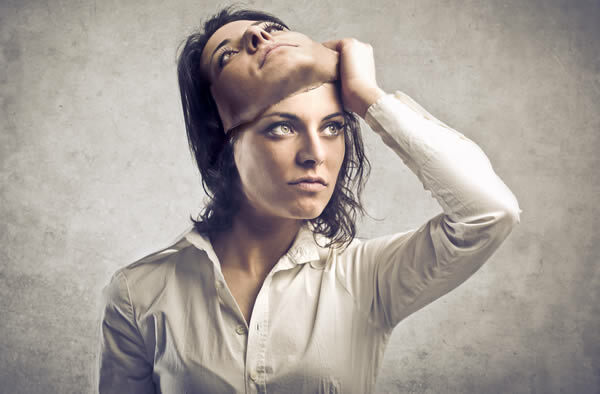 A depressing situation perhaps: I can certainly imagine some inner voice arising: “all this time and all you finally produce when you actually try is rubbish!” - a voice that if listened to would confirm all at once the very worst fears about oneself. Isn’t this very crisis why so many of us never try at all? Is Astrology Best Used as Sign or Symbol? Symbols are not signs. Signs tell you where to go. For instance, how many miles from Portland to Seattle. Signals warn you of something – workers in the road or fog ahead. Astrology searches for signals, and as often as not, misinterprets them as signs. Symbols are multivalent. Their whole point is that there is no single point or meaning. Symbols then point to many meanings but are not that meaning. The Cross, for example, speaks of sacrifice but it is not a mere equivalent for sacrifice. Symbols enrich us most when we participate in their life through the co-creation of their meaning. We bring something to a symbol that we do not to a sign. That attitude or orientation which we bring to a symbol is the most appropriate when we encounter the natal chart of an individual - an individual whose value and significance is irreducible. Ordinary language is, in these terms, a system of signs. When you ask a friend to meet you at the bookstore you are not speaking symbolically; your friend does not have to decipher something to get hold of you later that day! Read more: Is Astrology Best Used as Sign or Symbol? In this quote from his essay The Undiscovered Self, Carl Jung is making an impassioned plea for the meaning and purpose of the individual as distinct from the mass statistic of the human population. It is not that Jung is against community. Rather that he sees true community as made up of individuals. The essay, written in 1956, finds Jung already concerned with the reality of nuclear weapons and the cold war as well as the impact of totalitarian regimes on Eastern Europe. Jung felt that it was the essence or “quality” of the individual that stood in the way of the loss of human freedom.